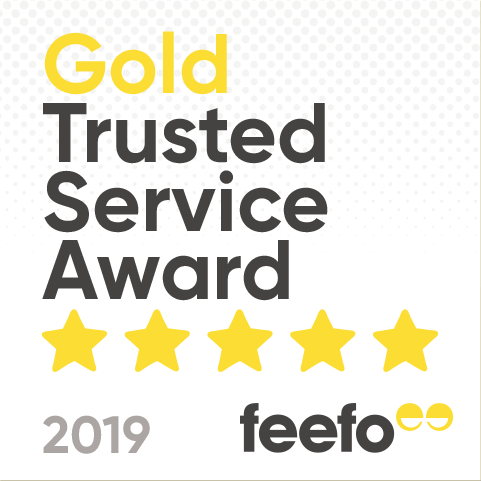 Part of the pleasure of staying in a holiday villa is relaxing back in your own private space and enjoying the view over dramatic seascapes or rural backdrops. 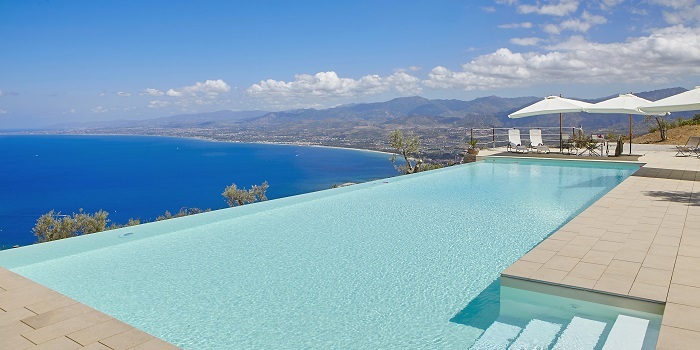 Find out more about our selection of villas in Sicily with the best views. Gaze out from your poolside sun lounger across the Tyrrhenian Sea and over the Santuario di Tindari, home to the legendary cedar-carved Black Madonna. Nearby, the Greek-Roman archaeological site of Tindari is one of Sicily’s most remarkable ancient sites, enhanced by the myth surrounding the Black Madonna and the extraordinary 1.5km tongue of sand that makes this stretch of coastline so fascinating. Comprising a cluster of stylishly refurbished farmhouses and cottages set amidst olive and oak trees, Le Case di Tindari has space for up to 21 people, with a private 18m infinity pool and family-friendly facilities such as table tennis and table football. Prices start at £3432 (sleeps 13) or £5283 (sleeps 21) in April. Discounts of 10% currently available on selected dates. 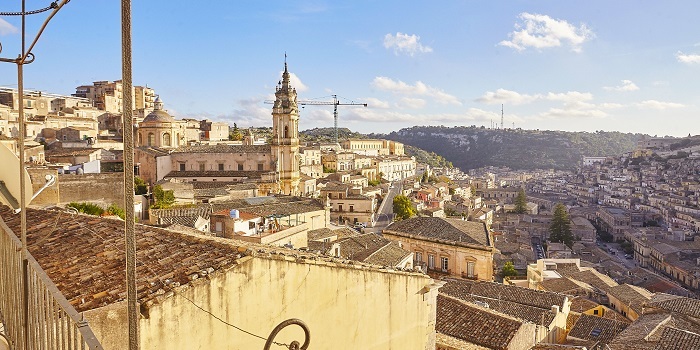 Enjoy the perfect Spring city break in the extraordinary UNESCO town of Modica. Spend your days exploring the city’s narrow streets, stairways and passageways then watch the sun go down over the Cathedral of San Giorgio and the city’s rooftops from your own private terrace. Casa Kimiyà is a 2-bedroom villa, filled with contemporary art created by the villa owner, in the heart of Modica’s historic centre. A 3-night stay in May or June starts at £471 (sleeps 4). The views from the chic coastal resort of Taormina are renowned for being some of the best in Sicily and the pool view from Villa Eloi lives up to the promise. Set on sea-facing slopes, the pool is at one end of the villa’s huge terrace which curves round the hillside and provides stunning coastal views beyond a panorama of palm trees and Mediterranean vegetation. Upstairs, the master bedroom has vast floor to ceiling sliding windows that lead on to a vast wraparound terrace. 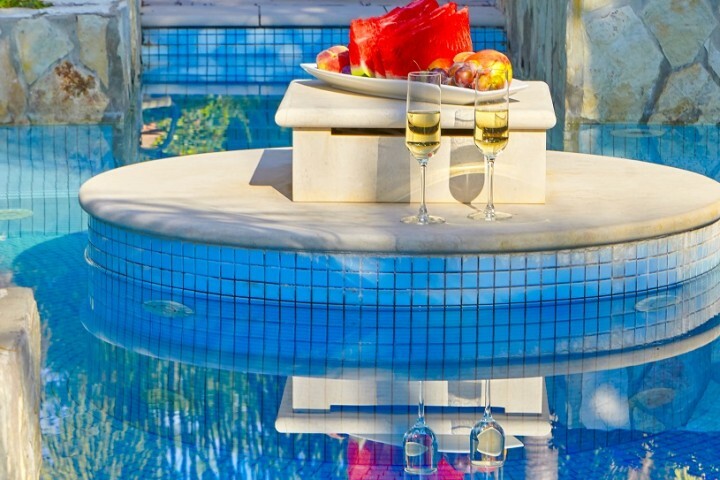 One week at the luxury 4-bedroom villa from £4548 (sleeps 8). Relax by the secluded pool at Villa Arte Mare Blue and enjoy views down to the coastline that skirts the popular seaside resort of Cefalù. Situated in the hills that fringe the Madonie Nature Reserve, the villa has a stunning rural location, surrounded by lush Mediterranean vegetation. The unique art-filled villa has several terraces, one with a covered outdoor kitchen with a wood-burning pizza oven, and a leafy garden dotted with free-standing art and animal sculpture. 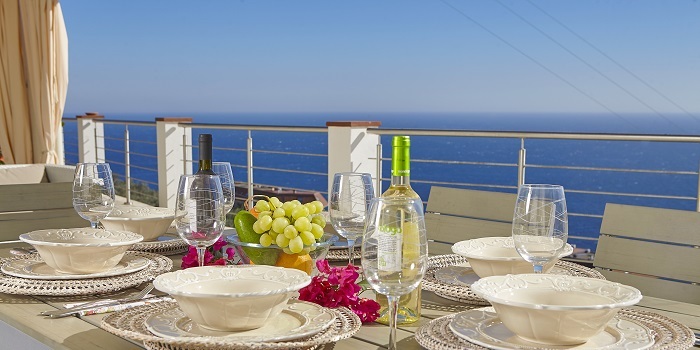 One week at Villa Arte Mare Blue (sleeps 10) from £2840. 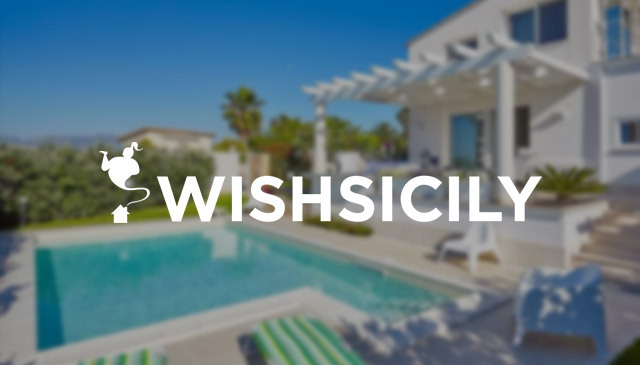 Check into a villa in north east Sicily, close to Milazzo or Messina, and on a clear day, enjoy views of the Aeolian Islands. Villa Alma’s oval-shaped pool and, perched at the edge of the terrace, pergola-shaded dining area, have been thoughtfully designed to maximise the view over the surrounding countryside and the islands while a highlight of the living room is a spectacular curved floor to ceiling window with 180° sea views. Regular boat excursions are available to the Aeolian Islands from Milazzo. One week at Villa Alma (sleeps 7) from £1134.